The content must be original and plagiarism free. The article must not contain any copyright violation material (image, gif or anything). The article should be well formatted and nicely presented for the readers. The article should contain the source of images used (if any), mention personal ownership if its your own captured snap. 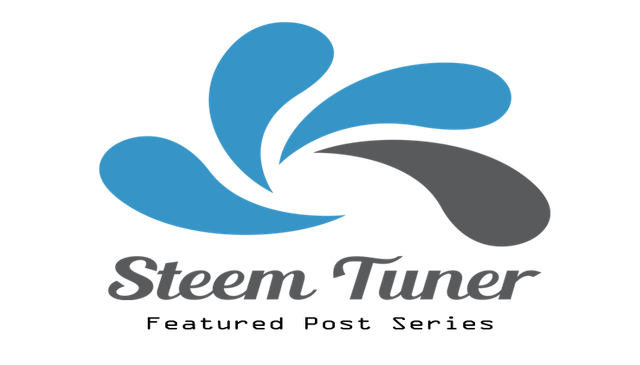 With the goal of supporting the undervalued content in steem blockchain, StemTuner's curation team go through hundreds of posts daily and selects Three articles for every issue of this featured post series based on the mentioned criteria. The best way to get featured here is to promote your article in SteemTuner's discord server. 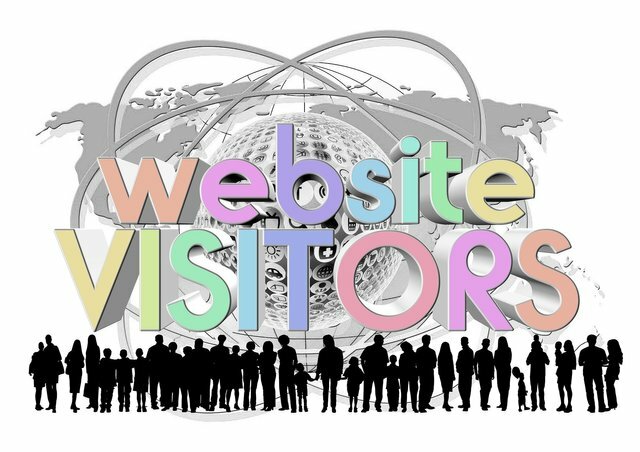 This wonderful article of Mike Janssens in where, he explain how you can make sure your posts reach your targeted audience, tunring them into recurring visitors. Don't forget to check the blog from here. This wonderful article of MAX. 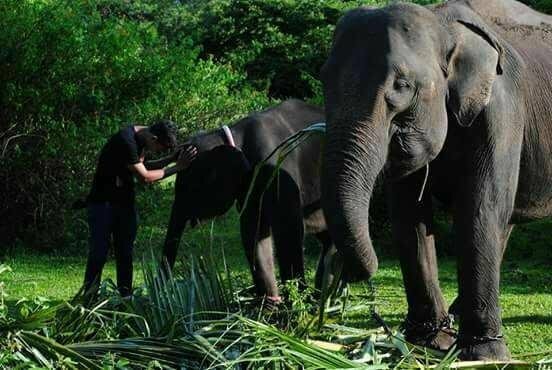 He made a short content about the habitation system of Elephant.Elephants are one of the habitat that is almost extinct, often humans hunt elephants and take the ivory to trade, without realizing that the elephant is an animal that must be protected.Take a look at his article from here. This article by Hafiz Ullah. He had taken a new initiative on @Dtube, to do something good. He believe, if we are a little aware, try a little more, but all of us are possible. We will try every day to do a good job, or try every day to benefit one. Let us present ourselves as a good man. Our 3rd featured post can be read from here. The featured posts are picked by the "SteemTuner Curation Team" composed of experienced members of the community. To maintain transparency within the selection process, articles of the curators are considered ineligible to be featured. The complete process is supported by founder of steemtuner (@mdshahin786) and moderated by the 'tdas [The Living Dead]'(@tdas0) of SteemTuner Curation Team. This issue is published under the editorial authority of @habibrahad from "SteemTuner". Feel free to join the SteemTuner community and participate contests to win exciting prize. Check out the discord server of SteemTuner for more details. Please note that SteemTuner welcomes delegation from the supporters of this community in voluntary basis. Check out following links to show your support towards the community: 10, 20, 50, 100, 200, 300, 500, 1000.